The automotive hose is a flexible rubber tubing for automotive sector are designed for conveying hot air or fluids like water mixed with anti-freeze liquids. 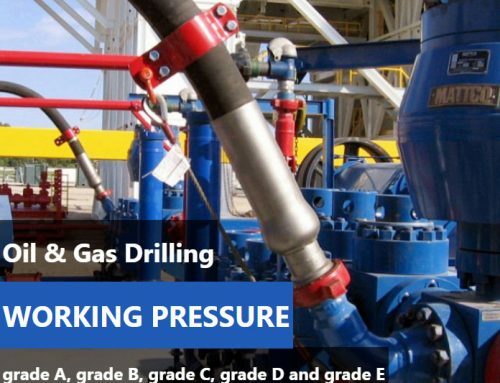 It is suitable to be used in cooling systems of cars and industrial vehicle engines. Automobiles are complex machines with hundreds of parts working together to create an efficient operation. An automotive hose is an essential piece of the complex puzzle that keeps an automobile efficient and dependable. You might not notice it, but automotive rubber hose plays an indispensable role in a car’s operation: from a flexible air brake hose, to high pressure power steering hoses, to automotive air conditioning hoses, to R12 hoses, flexible ducting is an integral part of keeping a vehicle running dependably. The demands and complexities of an automobile require ducts that are high temperature, fume resistant, flexible, and durable. 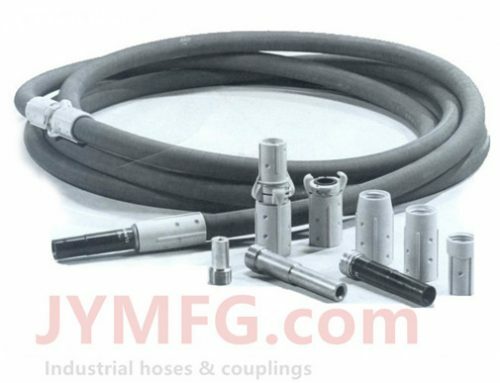 At JYMFG.com, we carry a large inventory flexible ducting products to meet your demanding automotive tubing requirements. 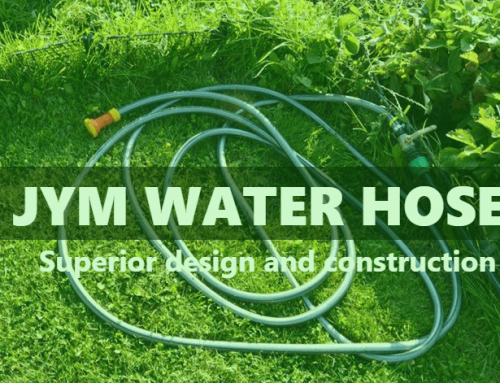 JYM has a complete line of automotive air hoses to help keep your vehicles running smoothly. We carry A/C, heater and radiator hoses, along with exhaust, fuel and towing hoses. Get the automotive hoses and clamps you need for your fleet at JYM. 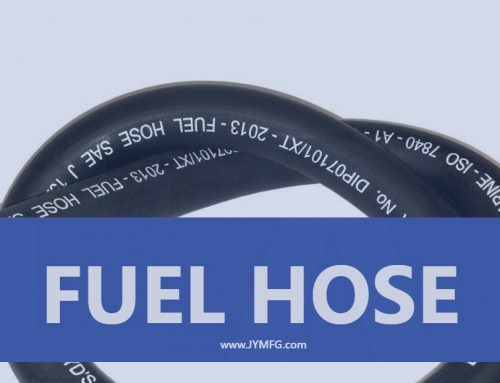 At JYM we have a range of industrial automotive hose available to suit your needs, from fuel hose to radiator hose; we have access to a massive range of industrial hoses! 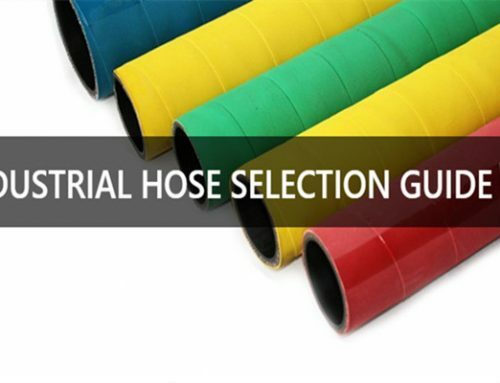 For help choosing a hose that’s right for your application, talk to our friendly sales team, they’re always happy to help! View our entire range today. All orders available for next day delivery.